Alleged martyr of a blood accusation at Bury St. Edmunds, Suffolk, England, in 1181. No details are known of the circumstances under which he was created a martyr; but the expulsion of the Jews from Bury St. Edmunds ten years later was doubtless connected with the accusation. 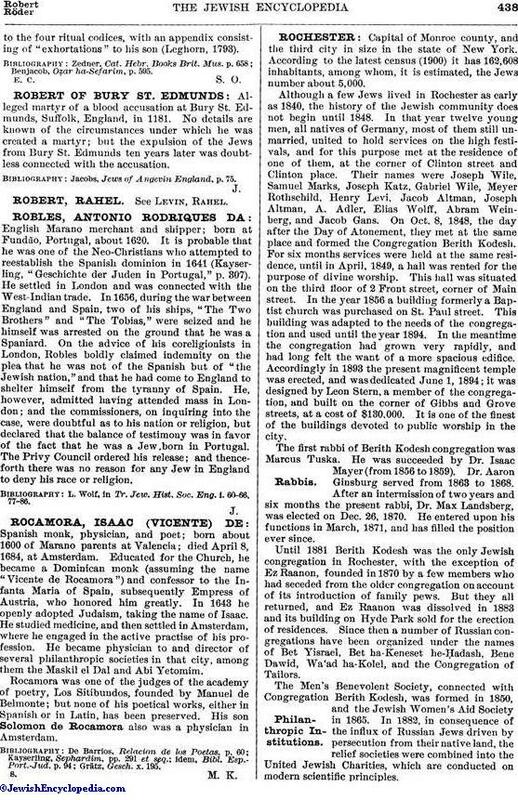 Jacobs, Jews of Angevin England, p. 75.